For generations casinos have been seen as exciting and glamorous places to go. Somewhere you can rub shoulders with high rollers while enjoying the thrill of the roulette wheel or the blackjack table. But in recent years they seem to have been losing some of their appeal. 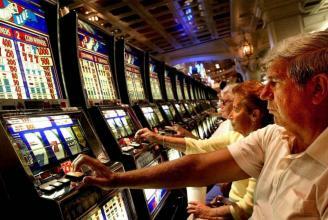 Even that mecca for gamblers, Las Vegas, has seen revenues on the slide. So much so, in fact, that it seems to be re-inventing itself as a more all-round entertainment destination instead. A key reason for falling numbers of casino visitors has surely been the unstoppable rise in the number of people getting their gaming thrills from online casinos. With new sites springing up constantly there’s never been more choice and the accompanying advances in technology have been making it an ever slicker experience. Of course, at the heart of the appeal is the fact that playing online is something you can now do whenever and wherever you want via a computer or mobile device. 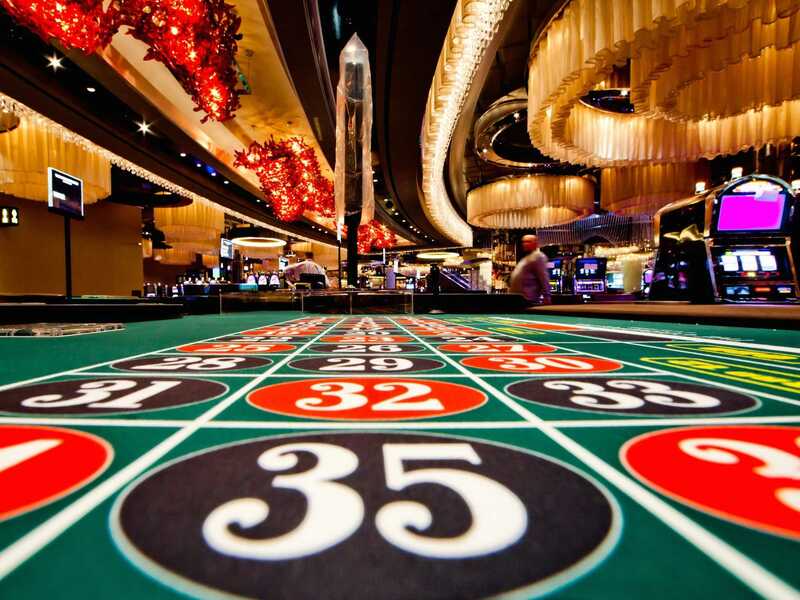 However, one thing that online casinos have struggled to replicate is the excitement and glamour of the “real” casino experience with plush surroundings, attentive dealers and croupiers and that uniquely hushed sense of anticipation. But now leading online casinos are gradually working to correct this by introducing ever-more authentic live casino experiences. 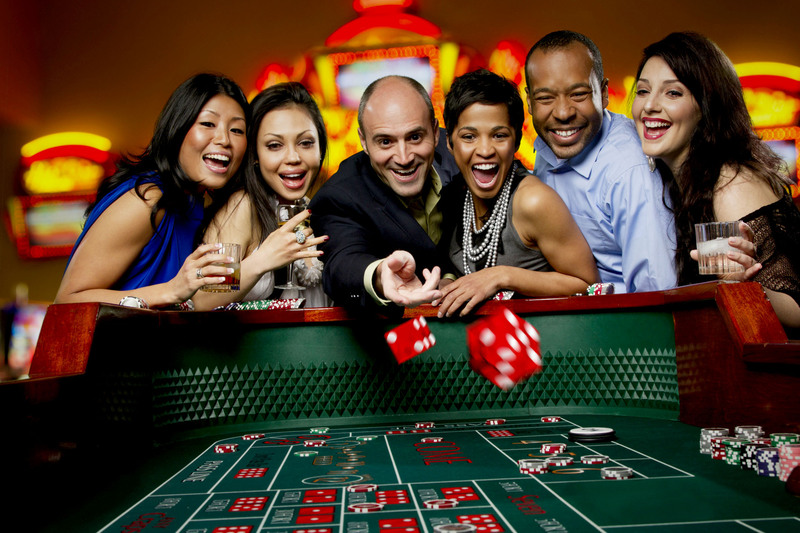 In these you experience playing in real time with actual dealers and croupiers running the games. Plus, as proof that these are not just computer-generated illusions you can even chat to them as you play. With action unfolding around you in real time it’s easy to get swept up in the moment creating a very authentic experience whether you’re playing poker, blackjack, or roulette. 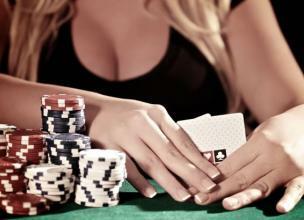 There are also some key financial benefits to choosing to play online. Anyone with any experience of online gaming will be aware that bonuses are often handed out as a method of encouraging loyalty – something that is far rarer in land-based casinos. So with these frequent incentives they can make quite a difference to the amount you have to play with. Of course, replicating a live casino experience online is always going to have some differences that are not so easy to overcome, for the moment at least. Firstly, the speed of the games may not be quite as rapid as you’re used to. This is probably because not all players will be fully focused on the play, a side effect of the less immersive nature of the online experience. You can also sometimes have to wait for a little while before you can get on the table of your choice when demand is high and there are many other players on line at the same time. Obviously this happens more often with card games where the number of players is limited unlike roulette where any number can play. Looking ahead, with emergence of virtual reality as the next big thing projected to transform the way online casinos operate we can look forward to even more authentic experiences in the future – and that’s surely got to mean more bad news for bricks and mortar casinos.